Trip Planner: Europe / Germany / Hesse / Frankfurt / Berger Str. 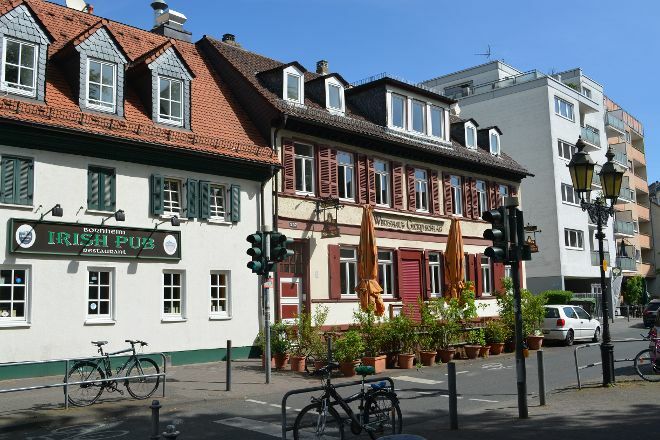 Take a walk down Frankfurt's longest shopping street, the 2.9 km (1.9 mi) Berger Str.. It connects downtown with the Seckbach district and is dotted with small boutiques, specialty shops, and brand-name stores. 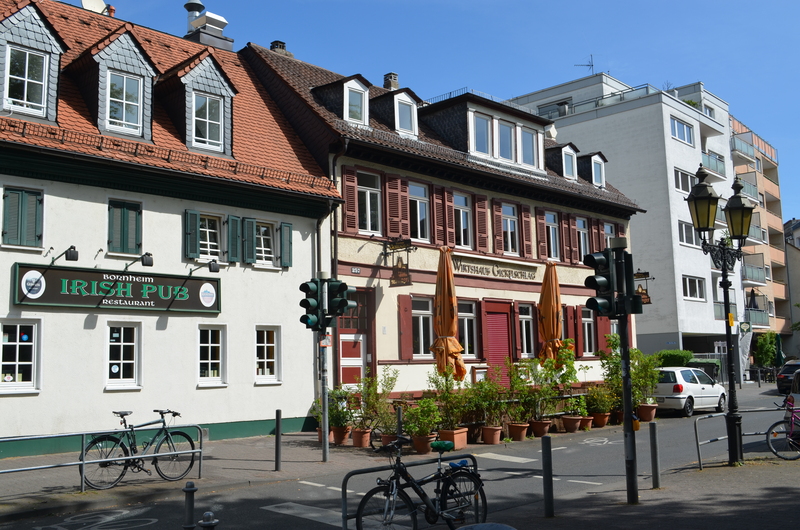 Make sure to sample some apple wine at one of the street's traditional pubs or grab a beer in a trendy bar. For some tranquility, you can stroll through Bethmannpark, which boasts one of Germany's few Chinese gardens. Plan to visit Berger Str. and other customer-reviewed, writer-recommended Frankfurt attractions using our Frankfurt trip planner . Create an itinerary including Berger Str. Places to stay near Berger Str.